Learn all about BLUESTAR Cooking at Capital! If cooking feeds your soul, not just your guests, only a BlueStar kitchen can satisfy. We craft every burner, shape each door and hinge, and hone every detail to fuel your passion. What better way to learn about BLUESTAR than to experience their products first-hand! From endless colors to unique trims and configurations, BlueStar products enhance the look and feel of any kitchen. High-caliber construction. Unparalleled function. 130 years of expertise. Join us this Saturday, June 30th at Capital Distributing to learn all about BLUESTAR and to see it live! 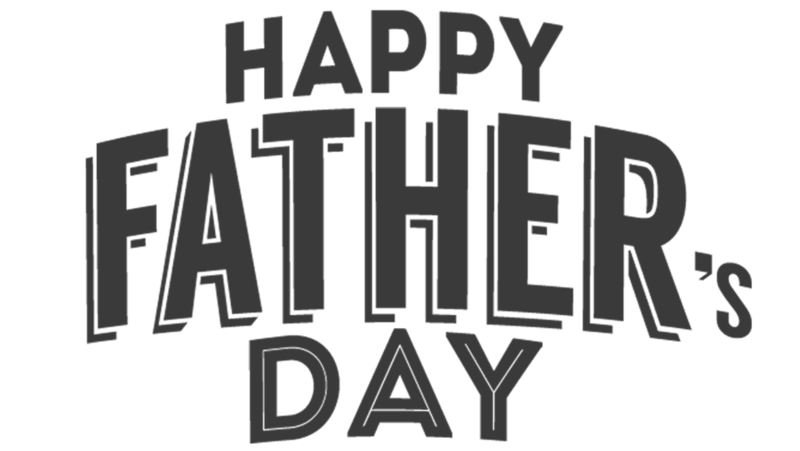 Happy Fathers Day! Check out our Newsletter on Grills! Check out our Newsletter this week for all the latest buzz on Grills, Grills, Grills! Kalamazoo is renowned for making the best high-performance grills in the world. The Kalamazoo Hybrid Fire Grill is the ultimate grill. A seriously powerful, professional-grade gas grill that also cooks with charcoal and wood. Changing fuels is as easy as opening a drawer. When empty, the special perforations and angled design of the Hybrid Fire Grilling Drawer diffuses the heat from the burners for convenient gas-only cooking. Place a bed of charcoal or wood in the hybrid drawer for an authentic live fire cooking experience. Kalamazoo’s wood-fired Gaucho Grill quite literally raises your grilling to a higher level. The Argentinian-style grill allows you to raise and lower the cooking grate and rotisserie spit above a wood fire to control cooking heat and intensity. Enjoy flavorful live fire cooking at its best. The Evo Professional Wheeled Cart is the perfect solution for cooking virtually any food from the most delicate to the most demanding and for applications where fast temperature recovery is needed. The Residential Professional Wheeled Cart has a 30″ (762mm) diameter black oil-seasoned steel cook surface heated underneath by inner and outer gas tube burners. Evo’s technology allows independent heat adjustment across inner and outer cook surface zones for managing a wide range of menu possibilities. Heat is delivered to each burner via separate inner and outer control knobs. Edge-to-edge even surface temperatures range from 225ºF to 550ºF (121ºC to 288ºC) from the center to the outside edge without the hot spots and temperature problems associated with traditional square griddles. The burner system has a push button electronic ignition system which ignites both burners simultaneously. A stainless steel drip pan completely surrounds the underside of the cooking surface catching all food debris. A separate spillover tray is mounted to one side of the drip pan for containing and holding pan debris. Operating on propane LP gas or natural gas, the Professional Wheeled Cart is the ideal grill for creating a social cooking space on your backyard patio or deck. As Big Green Egg has evolved over the years, significant changes have been made to keep it miles ahead of anything else on the market – state-of-the-art ceramics, a wide range of easily adjusted cooking temperatures, a stainless steel cooking grid, and a permanent porcelain glaze to preserve our signature green color. A team of research and development specialists is continuously looking for new ways to make Big Green Egg even better. 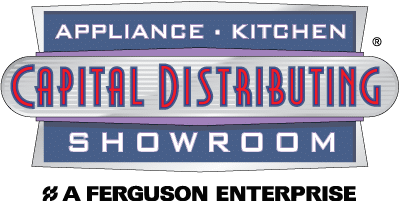 Our team at Capital Distributing is honored to have been awarded best Appliance Showroom for the 5th time by the ASID Texas Dallas Design Community in the 2018 Designer’s Choice Awards. This year’s design competition, which recognizes the finest achievements in interior design, architecture and special contributions to the community was announced at a spectacular gathering at F.I.G on May 10th and attended by Designers, Industry Partners, Educators, Students and special guests.